Also know as Dermal Leveling, Dermaplaning is a non-traumatic method of skin rejuvenation. It removes the outer most layers of dead skin using a surgical blade leaving the skin immediately smooth. 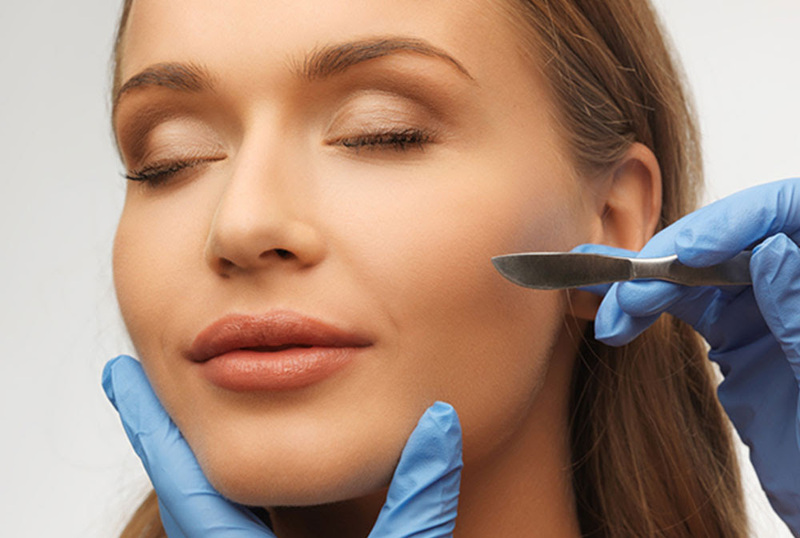 What are the known benefits of Dermaplaning?